Kelly’s 4-step summer skincare regimen would help you to get gorgeous skin you’ve always dreamt of. Follow the instructions carefully and enjoy wonderful results. 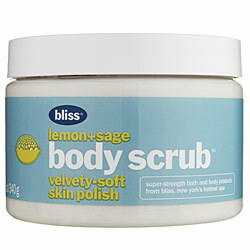 Gentle skin exfoliation is one of the most important and the first step to get gorgeous skin. Skin moisturising, nourishment, tan and other important gorgeous skin components would appear useless without proper exfoliation. suits your skin type. Daily shower gel usage can lead to extreme skin dryness. Therefore opt for shower gels containing natural oils and don’t neglect the usage of after-shower skin moisturisers. and regular physical activity. Opt for skincare remedies stimulating collagen production. It would make your skin firmer. Use various anti-cellulite remedies coupled with modeling creams. The first group is set for getting rid of extra pounds while the second one would help to lift your skin.